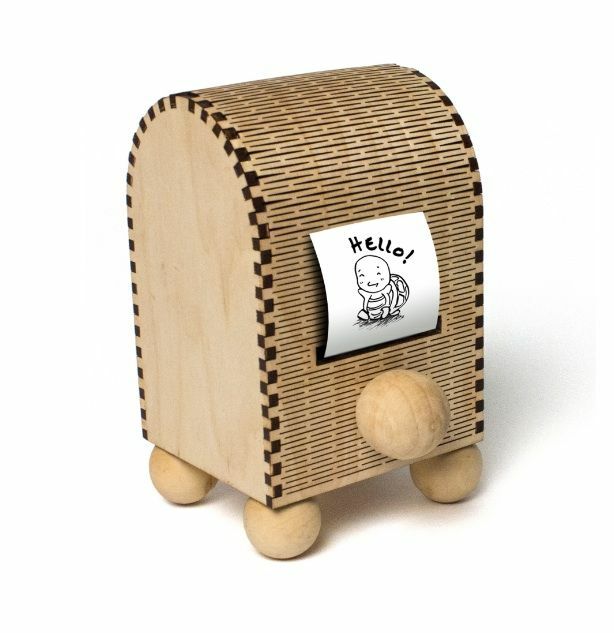 Turtle Mail lets family, friends, even the Tooth Fairy send paper messages to your kids. 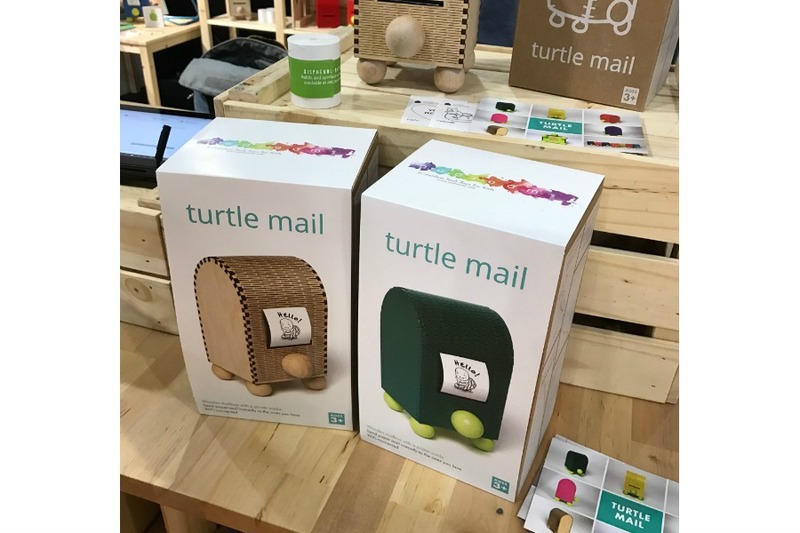 One of my favorite new discoveries at Toy Fair 2017 was Turtle Mail, a cool WIFI-connected gadget that actually lets you send messages to your kids without them needing a screen. That’s because your little notes print out like a cash register receipt for your kids to read. So fun! Invented by a couple of parents, Turtle Mail is super simple to set and use. With their Turtle Mail WebApp, you, or any friends or family you allow, can send a message to your child, like fun notes from the faraway grandparents or aunts and uncles, or messages from you (or your partner) when you’re traveling. Choose from words only, or emoji, even clip art (though keep in mind that takes a lot longer to print). 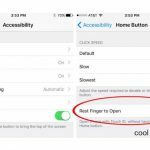 And yes, you can even set it up so your kids get messages from the Tooth Fairy or Santa Claus. Nothing like a mid-year check-in from the big guy in red to get kids to keep their room clean. Ha. Related: A fun, squeezable way to communicate with your kids when you’re away. Turtle Mail isn’t cheap, and you will need to keep the special paper on hand (no ink required, though), but it’s important to note that each one is being made by a small, scrappy team in Pittsburgh, PA, all by hand. And, it’s a pretty smart way to put off needing a smart phone, or at least, cutting down on screen time for younger kids. Plus, as someone whose kids grew up pretty far away from close friends and family, I just love how it helps families stay connected, without kids needing to be digitally connected. Your Turtle Mail order will ship March 1, 2017 according to the website.